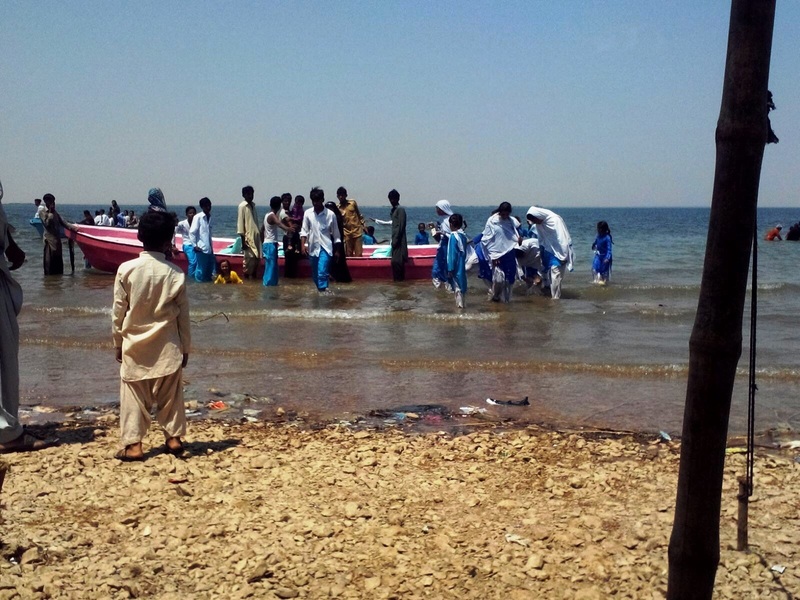 HOPE’s Thatta Formal Schools’s Picnic At Keenjhar Lake. 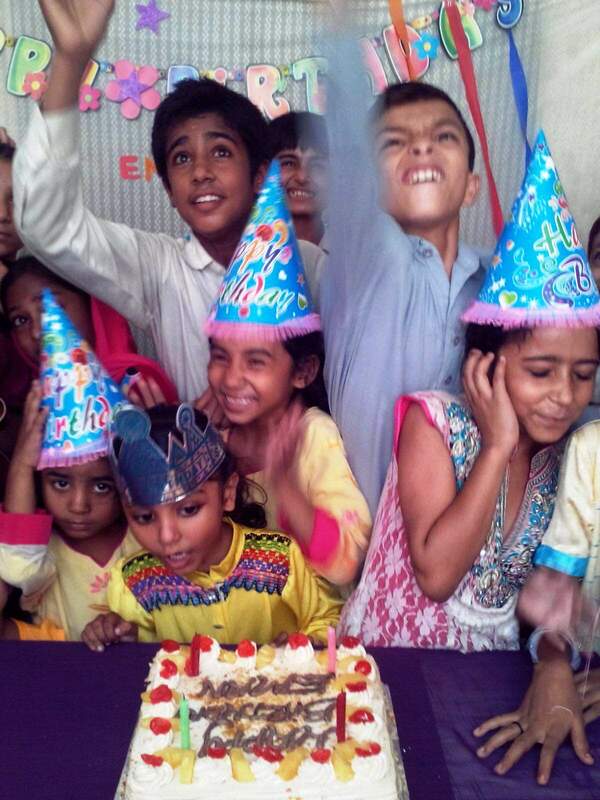 The students of Thatta Formal School of HOPE. 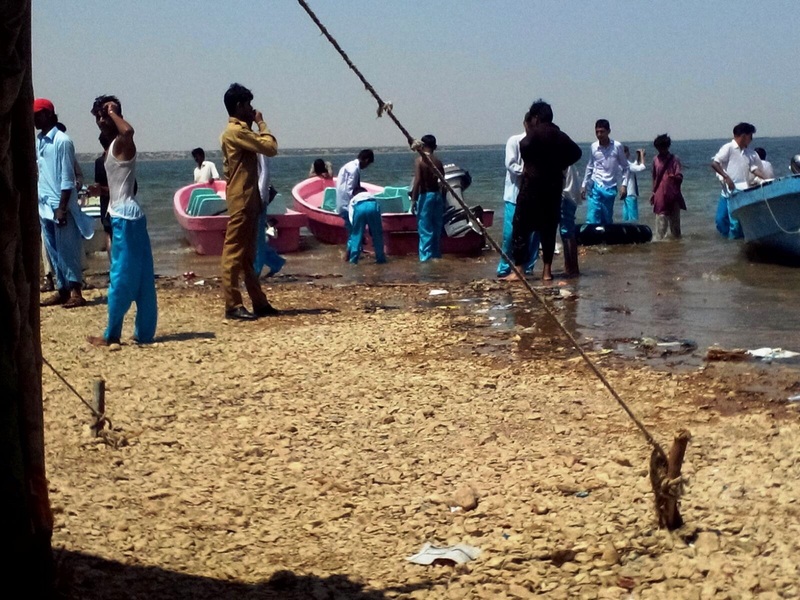 an educational and health NGO in Pakistan were taken to a much anticipated picnic at the Keenjhar Lake. It was an early Saturday morning around 08.00 am when all the 110 students of HOPE, an educational and health NGO in Pakistan , eagerly and happily collected at their Thatta School for this outing, which they otherwise could not have even visualized in going on their own. At exactly 08.15 am all the students and the organizing teachers boarded their busses and headed toward Keenjhar Lake which was an hour’s journey. When they all arrived at the lake arrangements had already been made for seating in the tented shade which had specially been set up for the occasion. The boys came prepared with footballs and cricket equipment to play games by setting up teams – and soon everyone joined in creating a huge noise, yelling and screaming and having fun. There was laughter everywhere.The girls arranged handball teams and enjoyed just as much as the boys, if not more. Finally exhausted all the students collected once again under the shade of the large tent and were happily surprised to find there was food waiting for them there. After their lunch and a little bit of relaxation it was time to board their busses and head back to the Thatta School and from there to their individual homes. 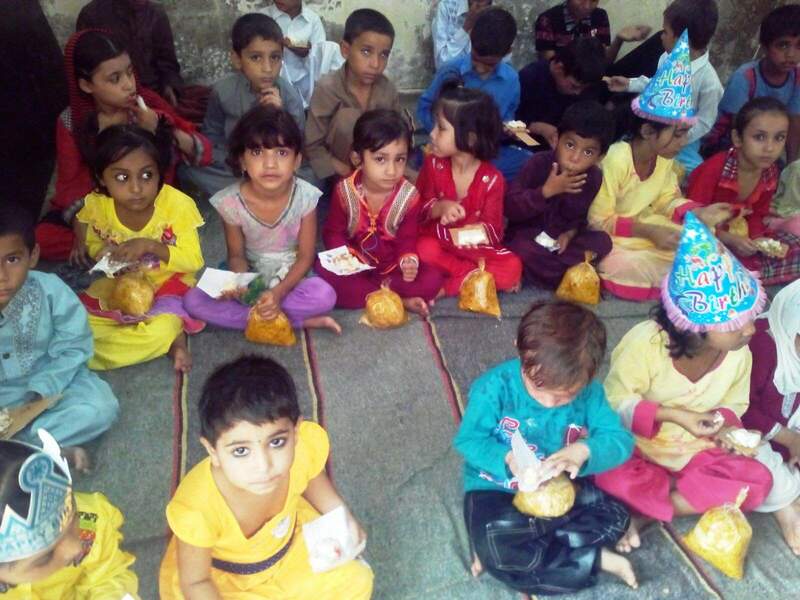 The complete program, arrangements including of food was made under the guidance of Dr Mubina Agboatwalla, Chairperson of HOPE and child specialist in Karachi, who closely monitored the preparation and execution of this activity . 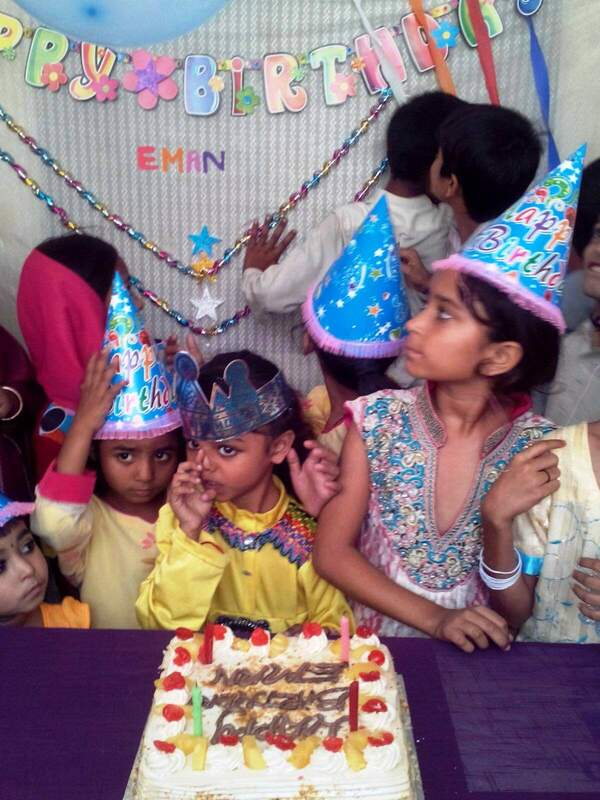 HOPE Celeberates Eman’s Birthday At Sachal Goth Formal School. 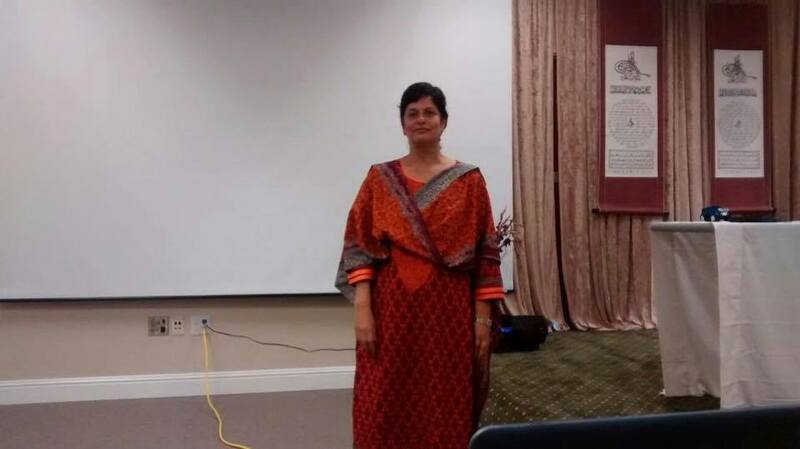 Several years ago Mr Shafat and his wife who reside in the US adopted a daughter with facilitation and assistance from HOPE, an educational and health NGO in Pakistan . Eman was then a tiny, spritely orphan who had no one to take care of her. It was a very timely development that occurred – Mr Shafat and family who were looking for just such a child to adopt stepped in. 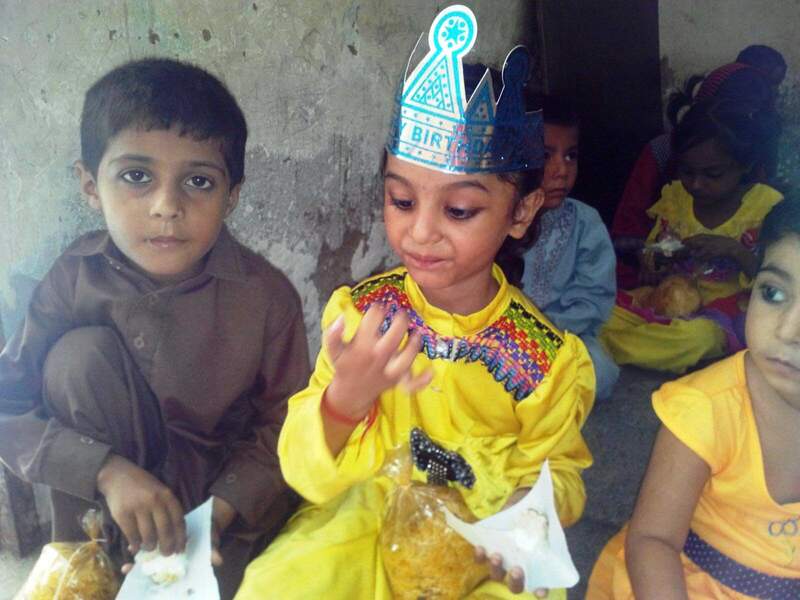 HOPE,an educational and health NGO in Pakistan , first screened Mr Shafat’s family and after finding them satisfactory facilitated with all the processing of documents so that little Eman could at last find a very good home with loving foster parents. 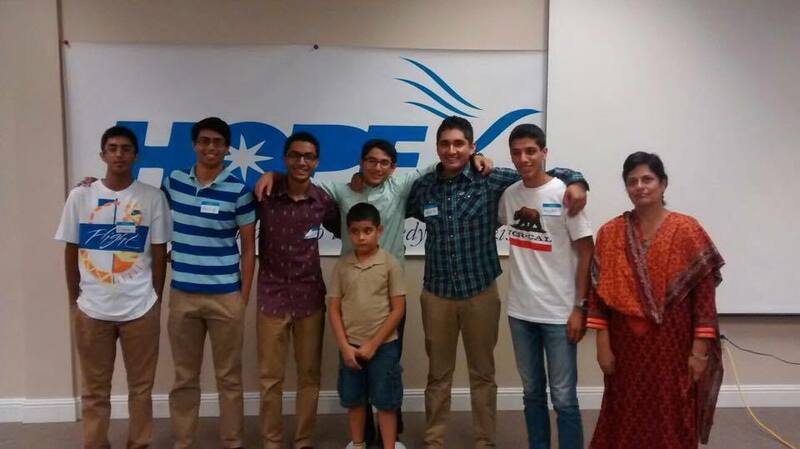 Mr Shafat and family have never regretted this decision, in fact they are so happy with it that they wish HOPE to celebrate Eman’s birthday with them each year – and to do so they request HOPE to select one of their students and celeberate her birthday here in unison with Eman’s birthday in the US. 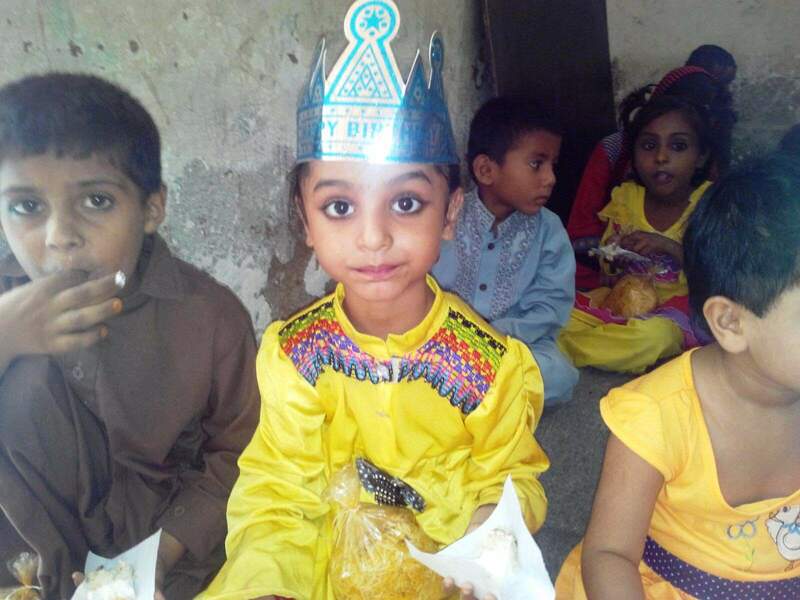 A little girl from HOPE’s Sachal Goth Formal School was selected for this birthday celebration and all the school’s students participated in the event which was a very enjoyable occasion and all the students had great fun. As always particular attention was given by Dr Mubina Agboatwalla, Chairperson of HOPE and child specialist in Karachi, who closely monitored the preparation and execution of this activity. HOPE’s One Day Training with USAID/MCHIP for prevention of Umbilical Cord Infections. umbilical cord infections. 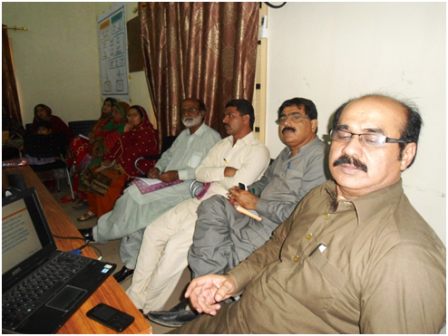 The district selected for this training was Sanghar and the venue was HOPE’s Office, A-10, Royal Society, Main Nawabshah Road. This activity was managed by Mr Irfan Qureshi and Mr Sohail Arain, facilitated by Dr Ali Muhammad Junejo, Dr Mir Muhammad Dahri & Dr Zubairuddin Qureshi. 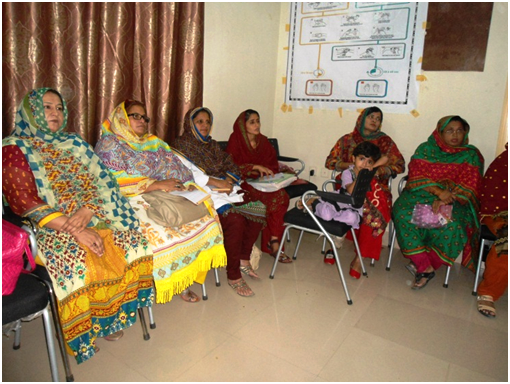 This participatory training using discussion, demonstration, hands on practice, questions and answers, observation and role play – was a continuation of many training sessions managed by HOPE, an educational and health NGO in Pakistan , with support from USAID/MCHIP. 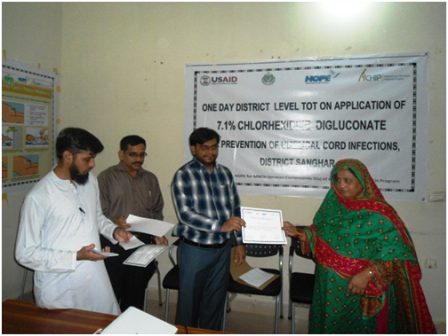 Training started with recitation of verses of the Holy Quran by Dr. Mir Muhammad Dahri followed by Dr. Zubairuddin Qureshi’s welcome remarks & Agenda of the Training program of 7.1% Chlorhexidine Digluconate for prevention of Umbilical Cord Infections. 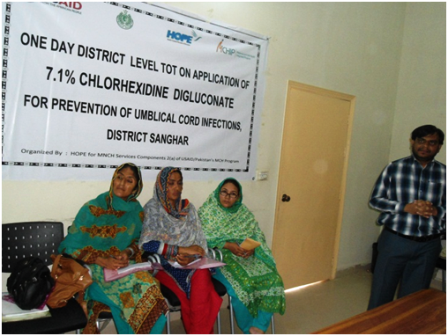 The objective was to build skilled birth attendant (SBAs) and lady health worker (LHWs) capacity to educate mothers on appropriate cord care and to build skilled birth attendant and lady health worker capacity to teach pregnant women proper procedure of Chlorhexidine application on the umbilical cords stump. The umbilical is a dangerous entry point for infection, which can easily pass through the cord into the baby`s body and lead to sepsis and death. Infection in the leading cause of newborn deaths. The baby can be infected during the birth process by an unclean umbilical cord or skin pustules. Infection can spread fast and affect the whole baby`s body leading quickly to death. This generalized infection is called sepsis. 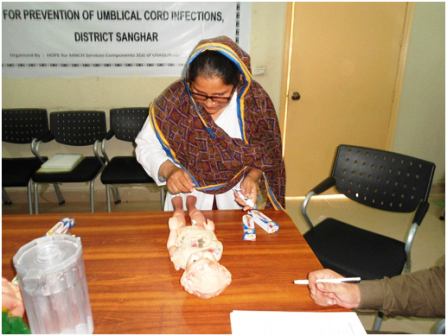 Ensuring optimal cord care at birth and in the first week of life (including use of Chlorhexidine), especially in settings with poor hygiene, is a crucial strategy to prevent life-threatening sepsis and cord infections, and avert preventable neonatal deaths. As always particular attention was given by Dr Mubina Agboatwalla, Chairperson of HOPE and child specialist in Karachi, who closely monitored the preparation and execution of this activity and everything was closely monitored by Dr Mubina Agboatwalla, Chairperson of HOPE and child specialist in Karachi who ensured that the training provided was of the best quality and that all participants benefitted from it and became capable enough to replicate it with the working skilled birth attendants and other lady health workers. 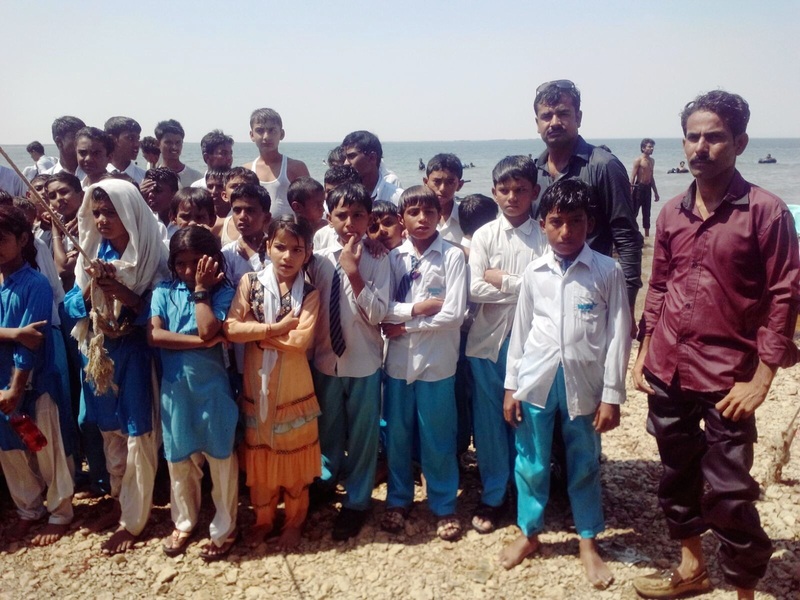 HOPE, an educational and health NGO in Pakistan , has been helping the needy of rural Sindh to obtain clean drinking water . Water is the single most important nutrient of life.Without water life simply is unsustainable. And although potable, drinking water fit for human consumption is plentiful in many countries and regions of the world, it is either not available or very scarce in other parts of this planet. The province of Sindh in Pakistan happens to be one of the places where water is chronically short besides being dirty and contaminated. 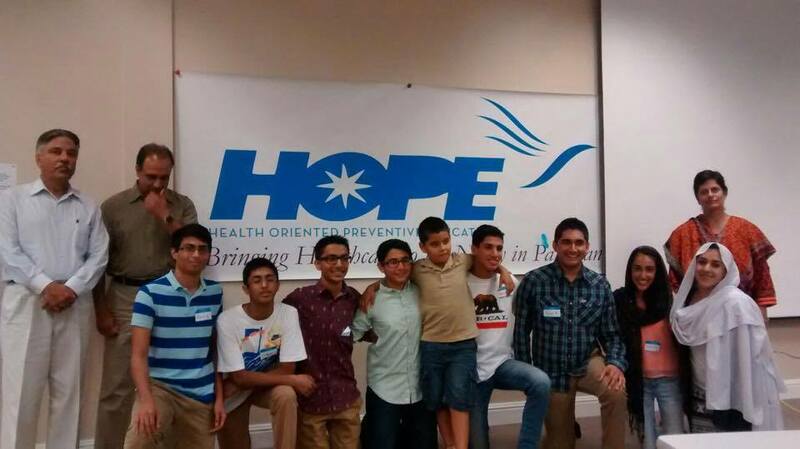 In this regard HOPE’s youth wing in the US held a presentation in the presence of Dr Mubina Agboatwalla, Chairperson of HOPE and child specialist in Karachi who was visiting USA on fund a raising mission – and the outcome of this presentation was heartening as it resulted in obtaining the support of installation of eleven hand pumps for various communities in Sindh severely endangered and in dire need to migrate to better places with availability of water. 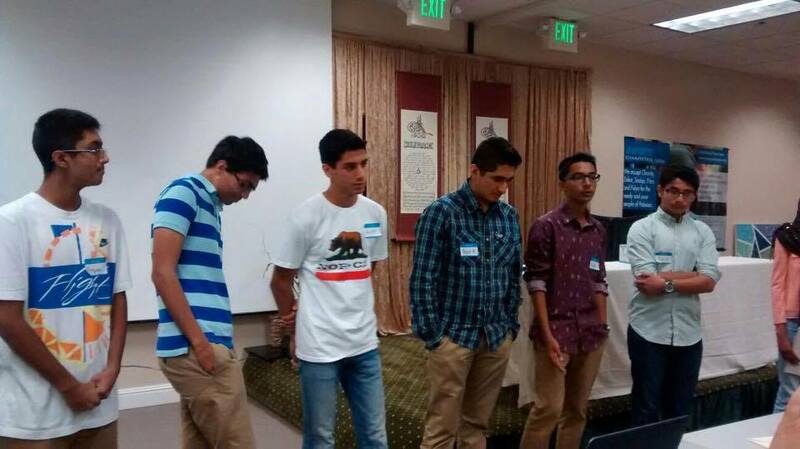 Besides the youth wing representatives Mr. Marwan Majid, Mr. Aamir Jameel and Mr. Zafar Shah were also present. Water is the single most important nutrient of life.Without water life simply is unsustainable. And although potable, drinking water fit for human consumption is plentiful in many countries and regions of the world, it is either not available or very scarce in other parts of this planet. The province of Sindh in Pakistan happens to be one of the places where water is chronically short besides being dirty and contaminated. Sindh is generally an arid region, mostly devoid of water, specially in the rural areas where inhabitations cluster around water sources. But because of constant drought water is almost always very scarce ~ even sub-soil water. Children, especially girls have to walk miles to get drinking water for their families. 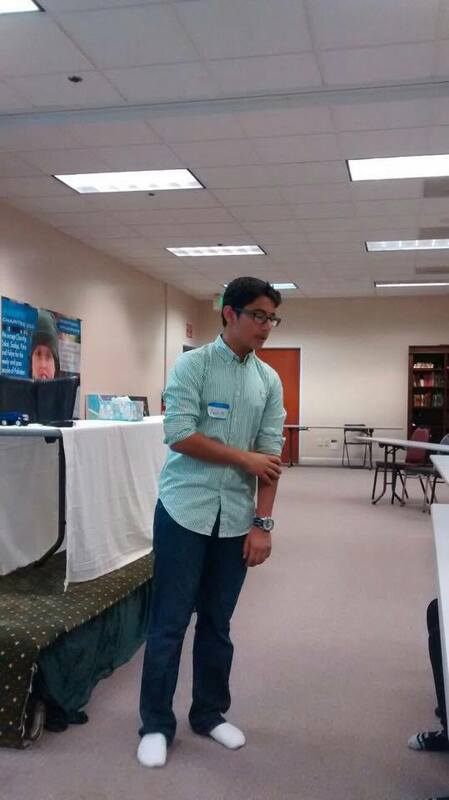 `HOPE, an NGO in Pakistan , has been helping the needy of rural Sindh to obtain clean drinking water. We at HOPE, a health NGO in Pakistan, recognize this problem and have been working relentlessly on it for the last few years and have constructed deep soil water wells on a constant basis providing many rural communities abundant clean water and thus saved them the agony of migrating to other regions for potable water for themselves and for their animals. As always particular attention is given by Dr MubinaAgboatwalla, child specialist in Karachi, in the selection of the sites for the pumps. Quality and material of the hand-pumps is also closely checked by Dr MubinaAgboatwalla, child specialist in Karachi. The water being extracted by hand pumps so far installed is potable and fit for human consumption. As always particular attention is given by Dr MubinaAgboatwalla, child specialist in Karachi, in the selection of the sites for the pumps. Quality and material of the hand-pumps is also closely checked by Dr MubinaAgboatwalla, child specialist in Karachi. The water being extracted by hand pumps so far installed is potable and fit for human consumption.